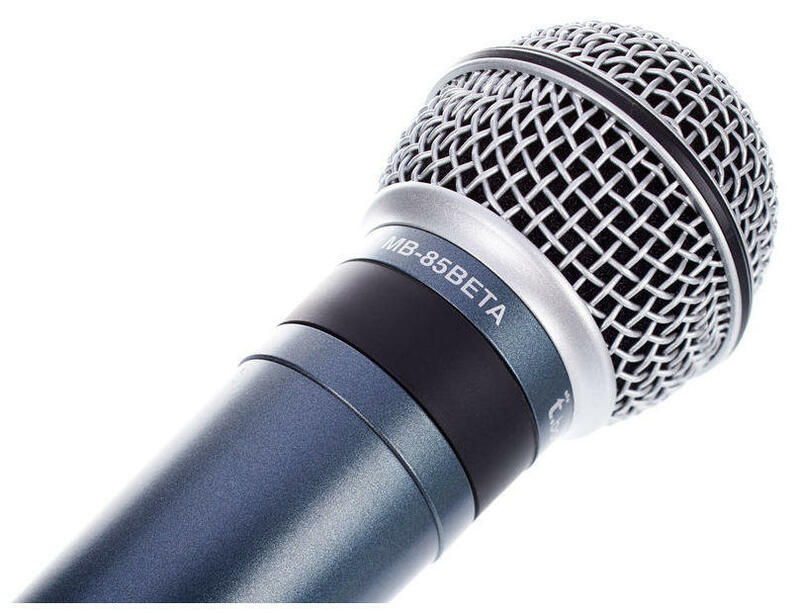 Note: This particular mic has been discontinued in favour of newer versions. 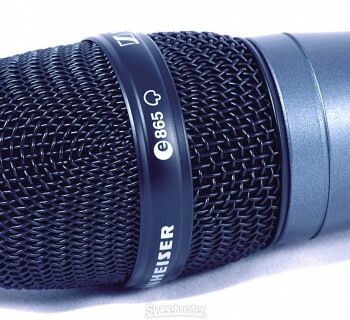 I often get asked what is the best microphone for under 50 US Dollars. Well, here is the answer. Coming in at just under 40 US Dollars is the Radioshack Omnidirectional Boundary Microphone. To those in the know, this microhone is impossible to beat for value. 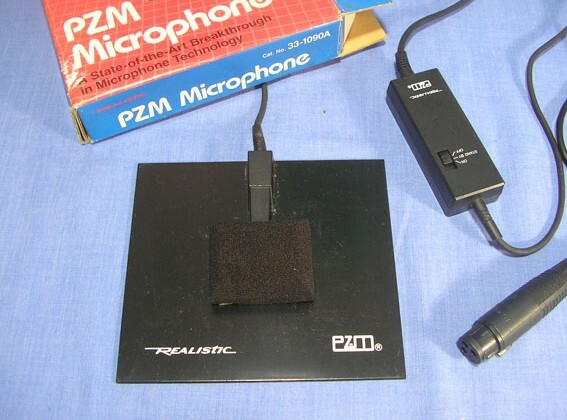 It used to be called a Radioshack/Tandy PZM (Pressure Zone Microphone) and most boundary mics are PZMs. The Radioshack Omnidirectional Boundary Microphone picks up sound from all directions so it is susceptible to background noise. It also suffers from wind noise if you beatbox too close to it, so if you're going to do this then it's best to use a pop shield. You can't hold the microphone and because of its strange shape, and should you want to use it on a stand, you will need to find a suitable clamp. 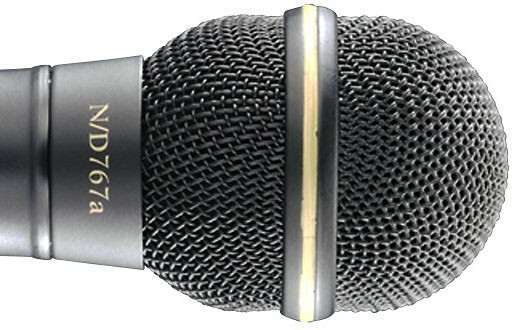 The mic is a back-electret microphone capacitor or condenser microphone and does need a battery. 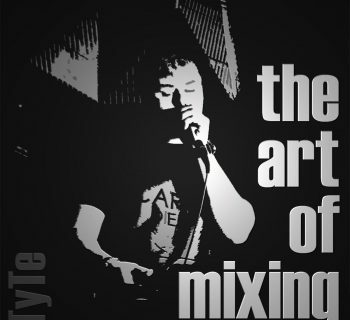 It is sensitive and crystal clear. 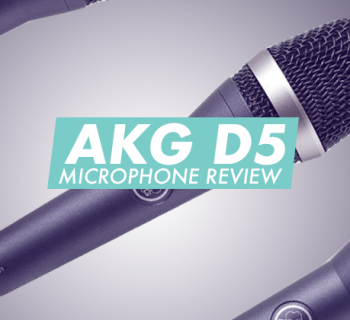 Because of this, it is one of the best value mics on the market. I own two of them! They're also great for use with a PC if you're beatboxing using MSN, Teamspeak or Skype.